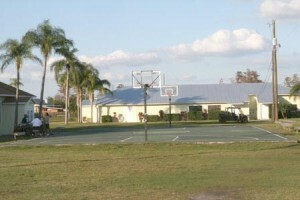 Vero Beach Ranch for Boys is a fifteen-month, fifty-bed residential boarding school just for boys. 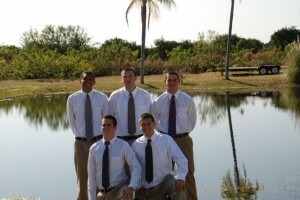 Treasure Coast Boys Academy is a fifteen-month, fifty-bed residential boarding school just for boys. Anderson Academy is it’s on-campus accredited, private school registered with the State of Florida. 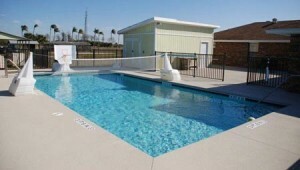 The ranch property is located on a 30-acre parcel, 10 miles west of Vero Beach, Florida in cattle and orchard country. The boys begin in a dorm setting and finish in a large home with house parents. We provide a safe haven for boys ages 12-17 years of age with out-of-control behaviors. The 15-month program includes on-site schooling in a classroom setting, daily discipleship, chapel and worship. The young men are presented with opportunities for group and individual counseling, family counseling, organized sports and recreation. Leadership skills, developing integrity and the importance of work are learned through indoor and outdoor chores and responsibilities. Our primary goal is to help residents grow in their Christian faith through Bible study, retreats, and mission trip opportunities. But more importantly, residents are encouraged to challenge and encourage each other to live out their faith in everything they do and say. Residents pray for one another and challenge each other through positive peer pressure to walk in the righteousness of God, which is demonstrated through the Godly character traits such as purity, honesty, and generosity. 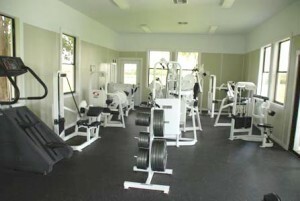 The property features a well equipped gym and weight machines, soccer field, baseball diamond, basketball court, pool, game room, fishing ponds, and professional sport fishing boats to take frequent fishing trips. We have horses on the property that are often ridden, and at times taken on camping trips. We take pride in forming strong relationships with each boy in our care and much of the life changing experiences take place while involved in these outdoor activities. We believe that the first change is a heart change… a knowledge that Jesus Christ has a purpose and a plan for each individual’s life. Guided biblical studies, exciting chapel services, the daily discipline of chores, and regular attendance in our state-registered private schools give a once “out-of-control teenager” a second chance at attaining a bright future of successful living.